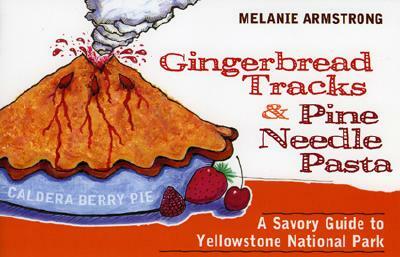 This delightful, easy cookbook for children combines fact with flavor to teach children about Yellowstone's natural features, geologic story, wildlife, and human history. Melanie Armstrong, a Ph D. candidate in American Studies at the University of New Mexico, has worked as a pastry chef and taught cooking classes to youth and adults. During the summer she works as a seasonal ranger in Yellowstone National Park. She lives in Albuquerque, New Mexico.